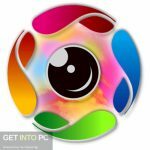 FotoAlbum Pro Free Download Latest Version setup for Windows. 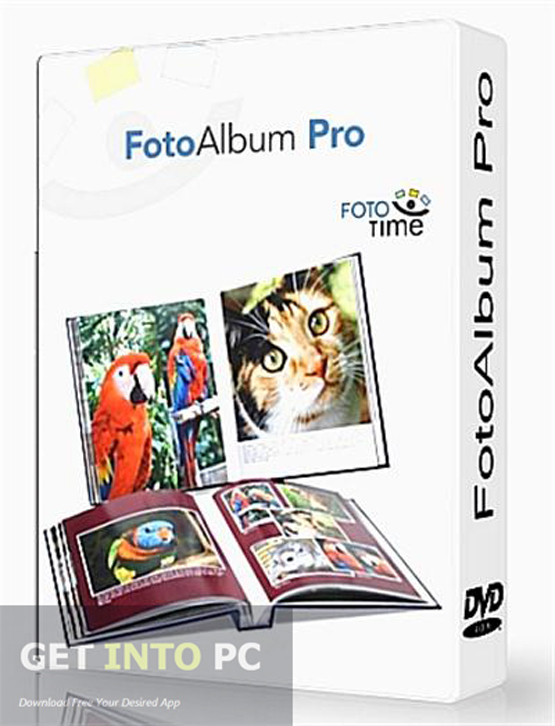 It is full offline installer standalone setup of FotoAlbum Pro for Windows 32 bit 64 bit PC. FotoAlbum Pro is an application which will let you organize your photos into albums and sub albums so that you can access the required images quickly. It has got a very well organized and simple interface which will let you go through your images and videos with an explorer based layout. You can also download ArcSoft Album. You can import your photo and videos into FotoAlbum Pro from almost any device which can hold photos and videos. 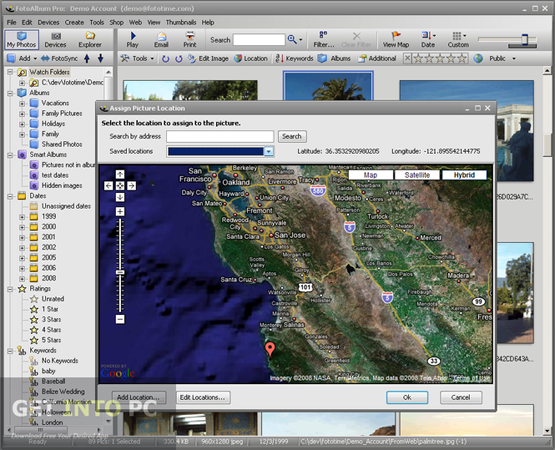 You can create searchable databases which can contains keywords, captions, GPS location and other metadata so that you can find the required photos easily. Apart from organizing your photos you can also edit them in FotoAlbum Pro. You can adjust the brightness and contrast. You can also crop the unwanted portions from your photos. You can filp and rotate your photo as well as can fix the red eye effect. Different filters like emboss, greyscale and sepia can also be applied easily. 3D Album Commercial Suite is another application that you can download. 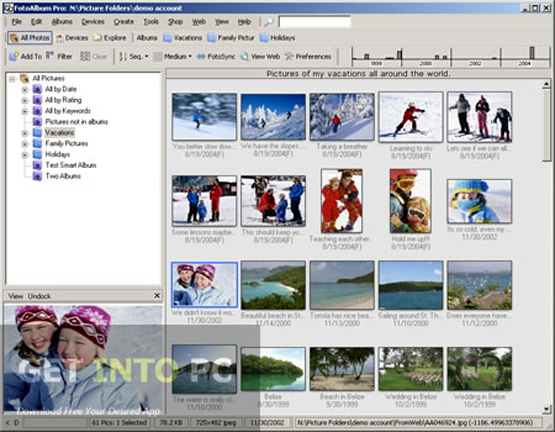 FotoAlbum Pro also allows you to export your images and albums to HTML which can then easily be glued to your own websites. 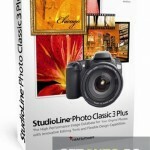 It also allows you to create slideshows with stunning transitions and background music. The albums created in FotoAlbum Pro can be easily uploaded to Facebook. It will retain the preferences that you have made in the albums. You can also download Wedding Album Maker Gold. 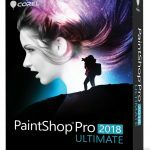 All in all FotoAlbum Pro is one very useful application for organizing your photos efficiently so that you can find the one of your choice without any delay. Below are some noticeable features which you’ll experience after FotoAlbum Pro free download. 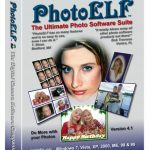 Can organize your photos and videos into albums and sub albums. Well organized and simple interface. Can import photos to FotoAlbum Pro from any of the devices. Can perform basic editing operations on your photos. 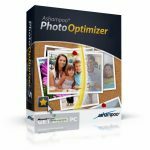 Can crop the unwanted portion from your photos. Can fix the red eye effects. Allows you to export images to HTML. Can upload whole albums to Facebook. Before you start FotoAlbum Pro free download, make sure your PC meets minimum system requirements. 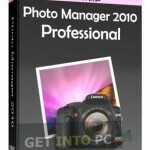 Click on below button to start FotoAlbum Pro Free Download. 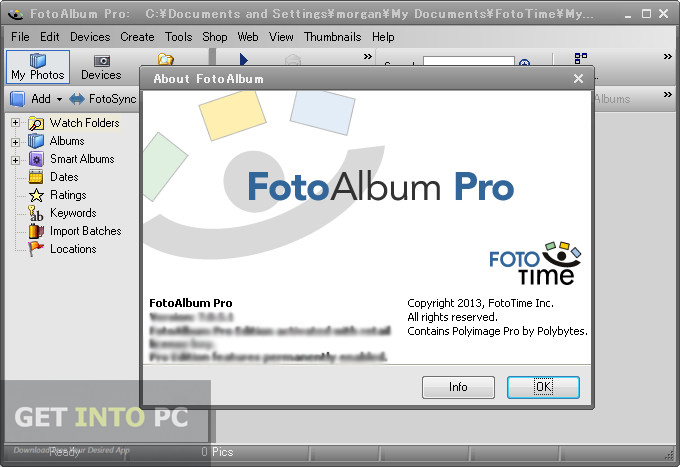 This is complete offline installer and standalone setup for FotoAlbum Pro. This would be compatible with both 32 bit and 64 bit windows.